This seems to be a little known and perhaps uncommon species. This was BugGuide’s first record, and the first live image for the Moth Photographers Group. I have not been able to find much information about it. Butterflies and moths of North America doesn’t list any records. 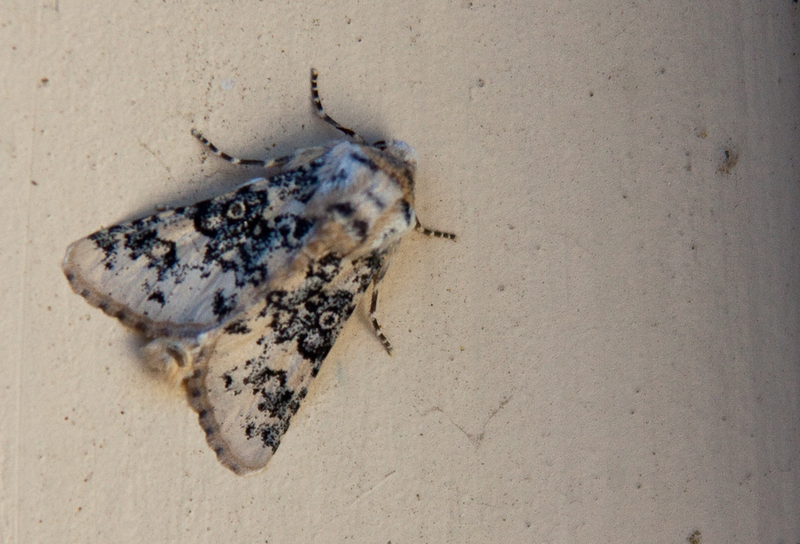 It is in the California Moth Specimens Database under its previous name, Oncocnemis primula. This entry was posted on Monday, March 9th, 2009 at 9:30 AM and is filed under Bugs. You can follow any responses to this entry through the Atom feed. You can skip to the end and make a comment. Pinging is currently not allowed.